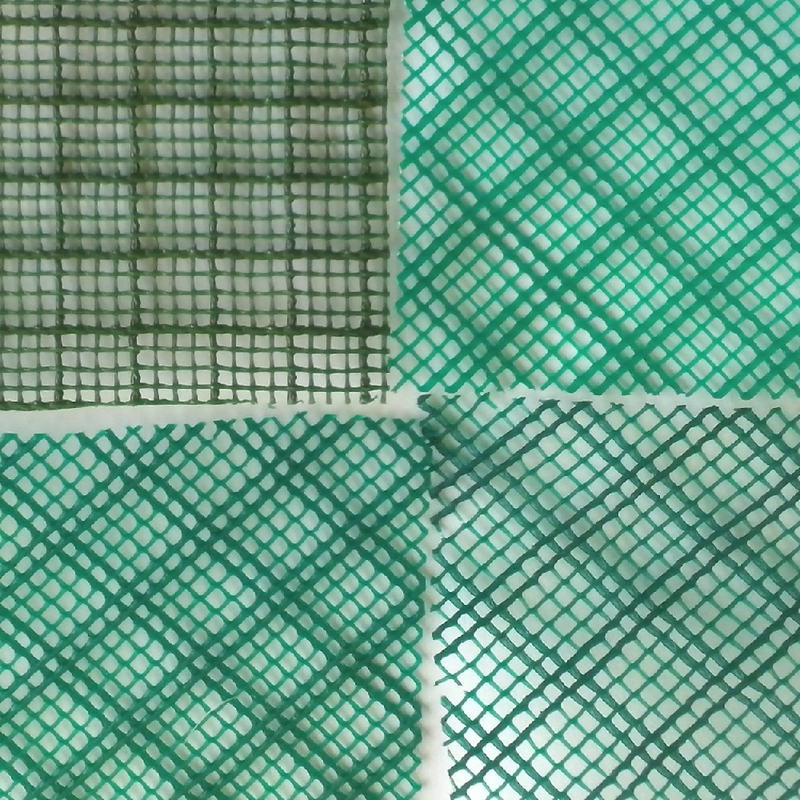 plastic extruded anti Insect Screen is one of the non woven insect screen, which suitable for protecting against small insects, flies, wasps, bees. mosquitos etc. The insect screen can bu used on door and window frames to prevent insects entering houses, buildings and farm buildings. 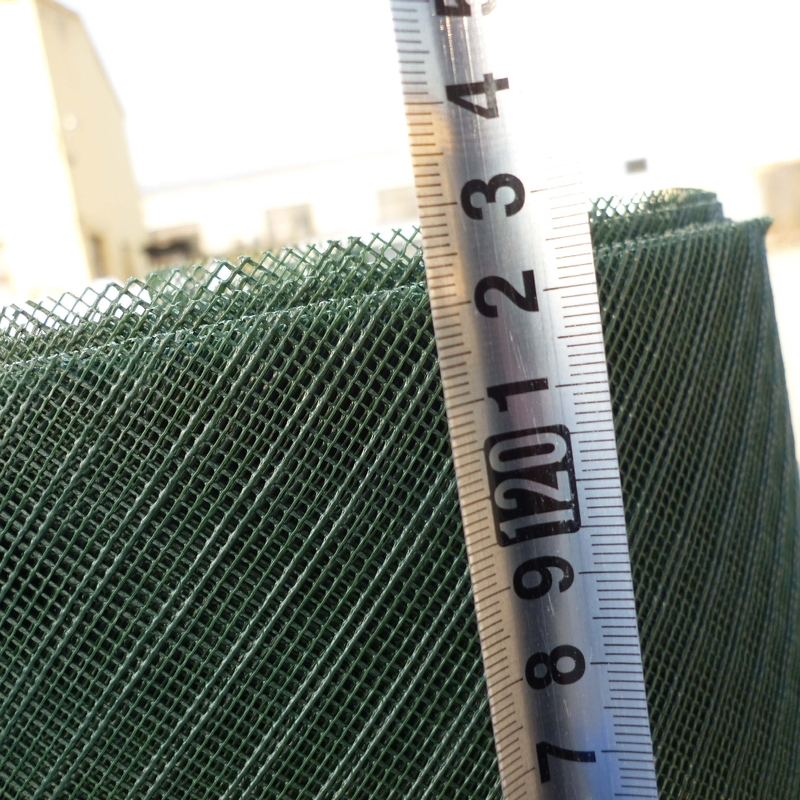 Looking for ideal Stretched Insect Screen Netting Manufacturer & supplier ? We have a wide selection at great prices to help you get creative. 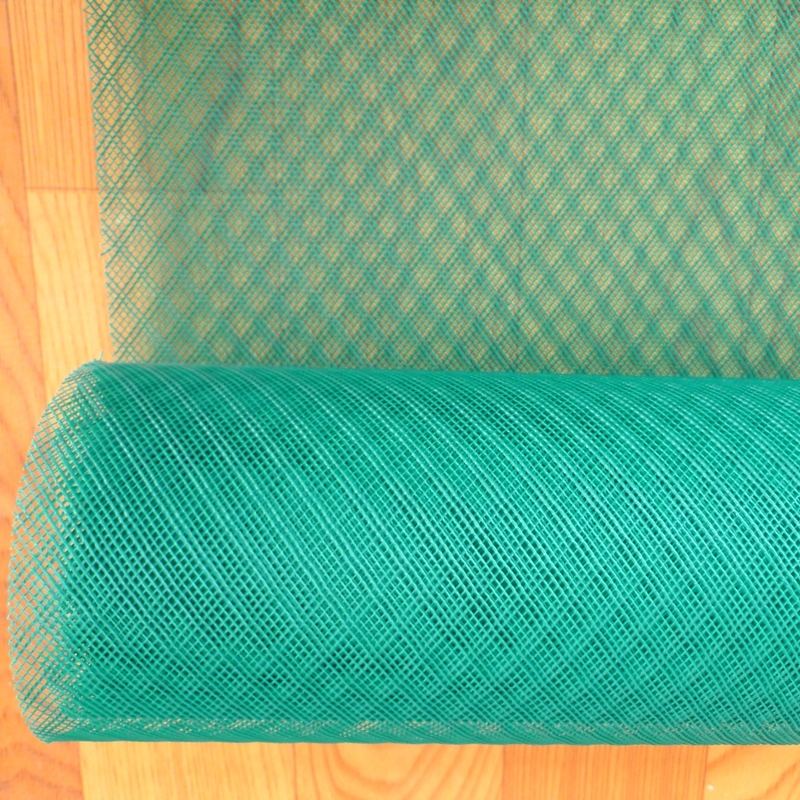 All the Plastic Insect Netting are quality guaranteed. 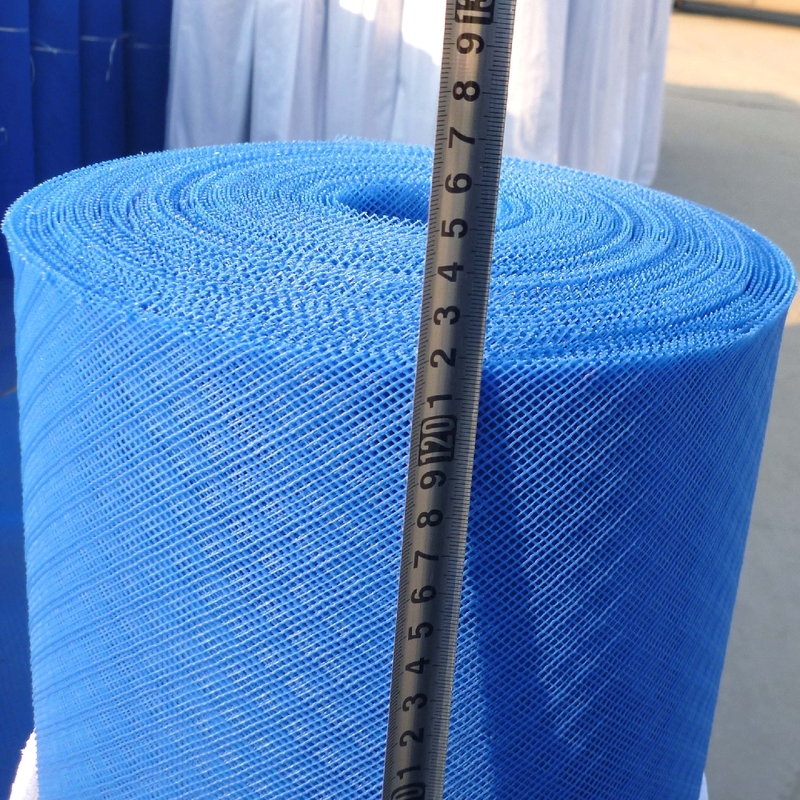 We are China Origin Factory of Non Woven Insect Netting. If you have any question, please feel free to contact us.